Summer is over, which means cash back offers! Manufacturers will now roll out offers which range between $50-400 saving. 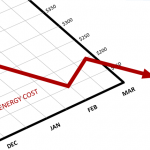 Energex also offer a Positive Payback scheme when you install Peak Smart on your air conditioning system. See below links on useful information about ways to save your hard earned money! 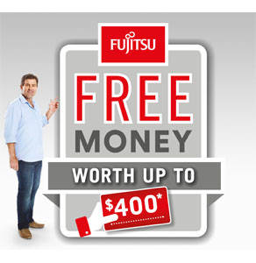 Fujitsu for example have just released a special where they have three categories where you can save. 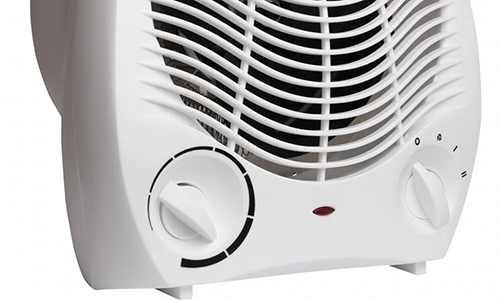 Hi Scott, I’m looking to get an airconditioner installed before the end of the financial year. I prefer Panasonic, but not quite ready yet. I will contact you to view the property for you suggestions regarding the size required for the space- living area.